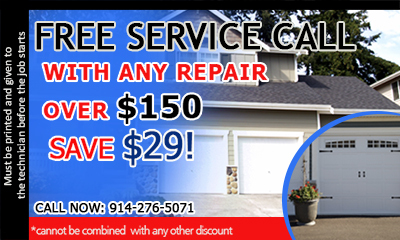 Call us today for emergency services. 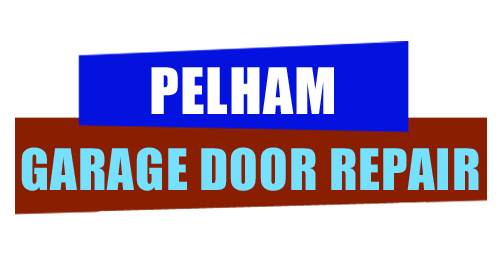 Garage Door Repair Pelham is able to respond to all your needs with high quality support on an ongoing basis. We work according to your schedule and needs. The flexibility of our teams allows you to do the things that are important to you. If you leave in New York then this is the contractor that you should contact if you need assistance. We are within the locality and have a team that is always ready to help you. Our reasonable rates mean that you do not have to worry about budgets and other associated costs.